JD(S) leader HD Kumaraswamy was sworn in as Chief Minister of Karnataka by Governor Vaju Bhai Vala in Bengaluru. Kumaraswamy was earlier Chief Minister of Karnataka from February 2006 - October 2007. Congressman G Parameshwara sworn-in as the deputy chief minister and the other Congressman Ramesh Kumar will be elected Assembly Speaker. Pakistan appointed Nasir Ul Mulk as interim Prime Minister until general elections are held on July 25. The announcement was made by Leader of the Opposition Khursheed Shah at a press conference in Islamabad following a meeting between himself and Prime Minister Shahid Khaqan Abbasi. Prime Minister Abbasi was also present at the press conference along with National Assembly Speaker Ayaz Sadiq. 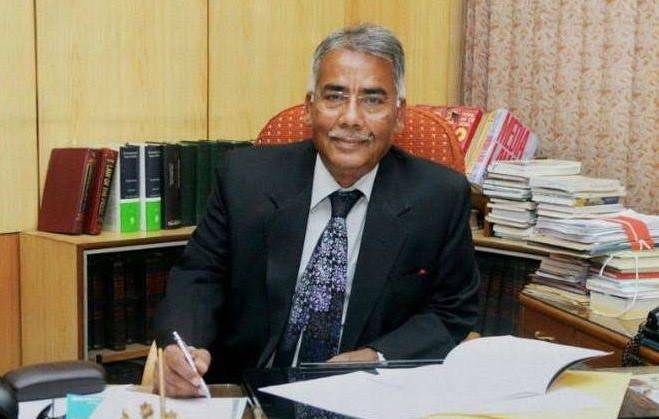 Former Supreme Court judge CK Prasad has been appointed as the chairperson of the Press Council of India for a second term. He was appointed to the post in November 2014 after Justice Markanday Katju stepped down. 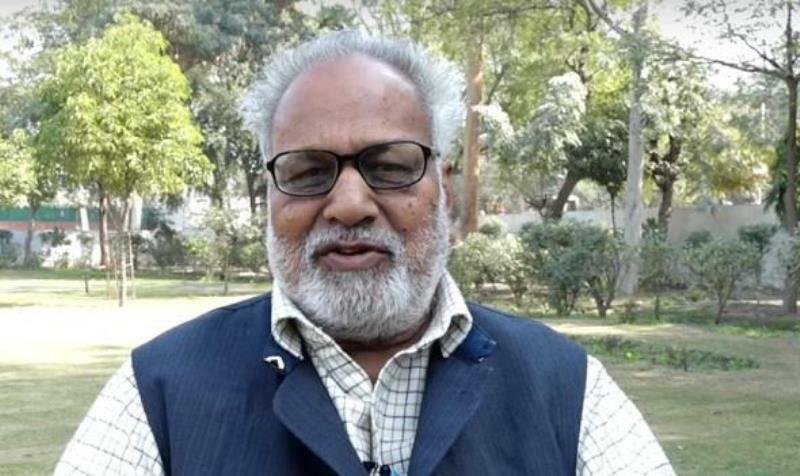 A three-member committee headed by Vice President Venkaiah Naidu approved Prasad’s nomination. The Ministry of Information and Broadcasting made the announcement in a notification dated May 22. According to the Press Council Act, the media watchdog shall have 29 members, including the chairperson. In March, the government notified the names of eight nominated members of the reconstituted council. Twenty other names are yet to be announced. Vladimir Putin was sworn in as Russia's president for a historic fourth term at a ceremony in the Kremlin on 7th May, extending his almost two-decade rule by another six years. The 65-year-old, in power since 1999, is on course to become the longest-serving Russian leader since Joseph Stalin after his victory in March's elections. Mr Vladimir Putin was re-elected with more than 76 percent of the vote, his best ever election performance. 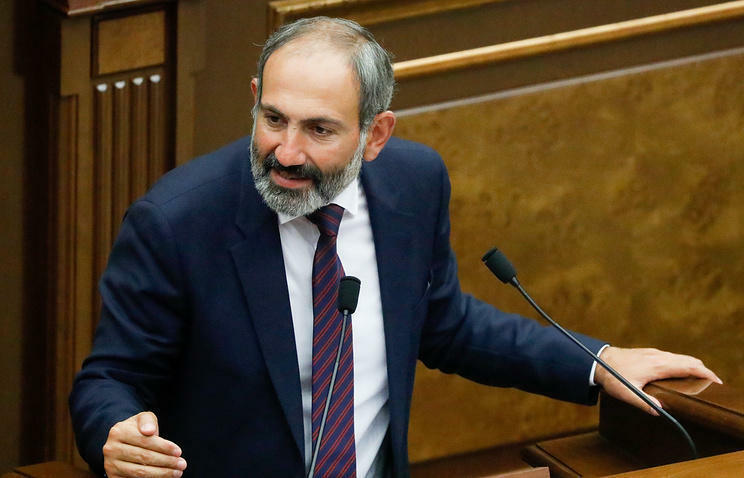 He has promised to use his fourth term to revitalise the country's economy, but he also faces a host of delicate international disputes. Russia's ties with the West have been strained by Vladimir Putin's moves to annex Crimea from Ukraine and to launch a military campaign in Syria in support of its President Bashar al-Assad. On 29 May at Raj Bhavan in Bhubaneswar, Prof Ganeshi Lal was sworn in as the Governor of Odisha on 29th May. Orissa High Court Chief justice Vineet Saran administered the oath of office to Prof Ganeshi Lal. Venezuela's President and leftist leader, Nicolas Maduro has won re-election for another six year term. The main opposition candidate, Henri Falcón, rejected the result soon after the polls closed and called for new elections. The UN's nuclear watchdog, the International Atomic Energy Agency said its top inspector, Tero Varjoranta, has quit with immediate effect. Tero Varjoranta, who was in the role for almost five years, will be replaced by Massimo Aparo, an Italian nuclear engineer. The agency did not give any reason for the sudden resignation of the inspector. The move comes just days after US President Donald Trump announced the United States would withdraw from the 2015 Iran nuclear accord designed to keep Tehran's atomic weapons program in check. In Malaysia, Mahathir Bin Mohamad was sworn in as Prime Minister of the country on 10th May. Mahathir's coalition, Pakatan Harapan, won 113 of the total 222 seats, after the final results were announced. His coalition defeated the governing Barisan Nasional coalition, led by Prime Minister Najib Razak, which has been in power for more than 60 years. 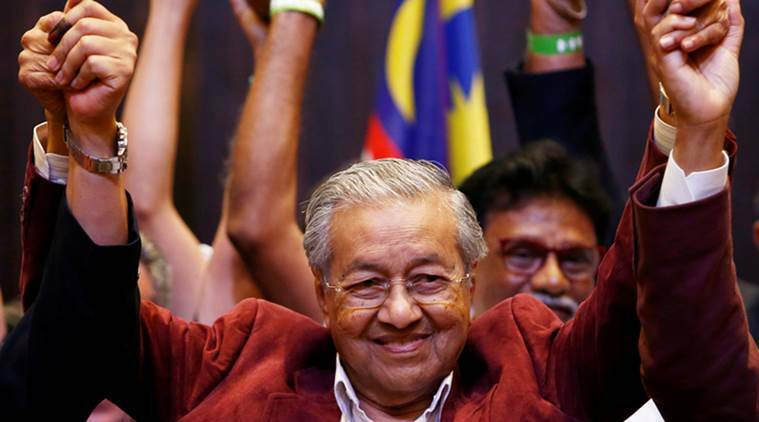 The victory capped a dramatic comeback for Mahathir, who ruled the country for 22 years. He came out of retirement to take on Prime Minister Razak after the leader became embroiled in a massive corruption scandal. Ninety-two-year old, Mahathir becomes the oldest Prime Minister in the world. 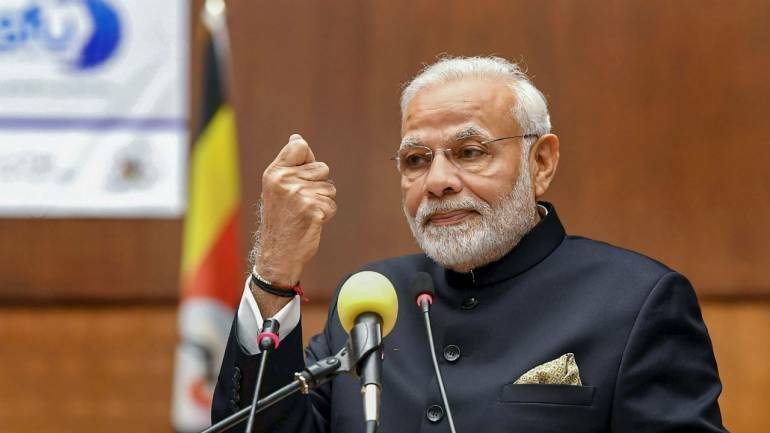 Prime Minister Narendra Modi is far ahead of other world leaders, including US President Donald Trump, when it comes to popularity on Facebook. According to the study "World Leaders on Facebook" released in Geneva by Burson Cohn & Wolfe, over 43 million people follow the Indian premier on the social media platform. US President Donald Trump, who rules the other social media platform Twitter, is in second place with over 23 million followers. Indonesian President Joko Widodo has 46 million interactions and Cambodia's Prime Minister Samdech Hun Sen and Argentina's President Mauricio Macri follow with 36 and 33 million interactions. Facebook has become the key platform for world leaders and governments to engage with voters, supporters and citizens. Indian-American Deepa Ambekar has been appointed as the interim judge to a US civil court of New York City. She has become the second Indian-American woman judge in the city after Chennai-born Raja Rajeswari. Ms. Deepa Ambekar previously worked for three years with the New York City Council. Nima Jangmu Sherpa created world record by scaling 3 highest mountains in single climbing season. She is a Nepali woman. She made her historic ascent on Mt Kanchenjunga, third highest peak of the world on 23rd May. 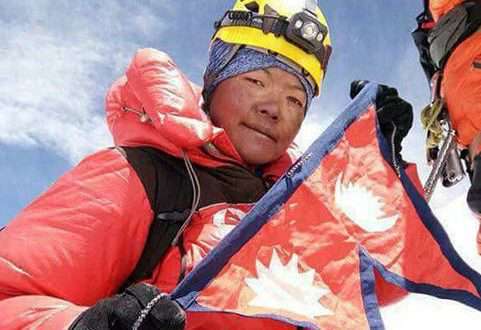 Nima Jangmu has become only woman in the world to climb three highest peaks in Nepal above 8,000 meters in one season within 25 days. She had successfully scaled Mt Everest on May 14 and Mt Lhotse on April 29.